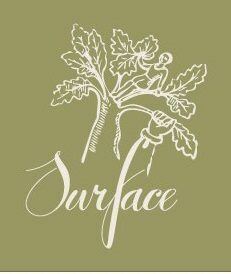 It has been 4 years since Surface Kitchen has open its door to welcome you all. 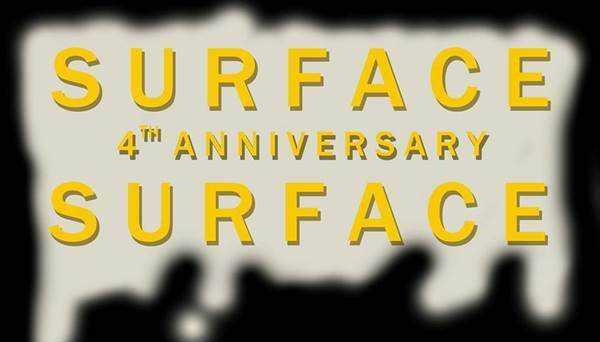 This October 28th we would like to invite you to Surface's birthday bash! You can win bottles, 10,000 baht vouchers and many more grand prizes! !